Jim Asmus sent me this picture yesterday at his farm near Manilla, IA in Shelby County. Despite the slow spring, the oats and underseeded alfalfa are catching right up. After you wrap up soybean planting and turn your mind to spraying don't forget your small grains! The window for most field operations is early to avoid tissue damage and lodging. This edition of small grains news includes resources for successful early field operations and a long roster of small grains events that we've lined up for this summer. Get out a pen to mark your calendars! We will hold our second annual small grains conference this year in Mankato, MN on July 30 and I want to know what YOU want to hear about at this unique all-day event. Do you need more information about the efficacy of fungicides? 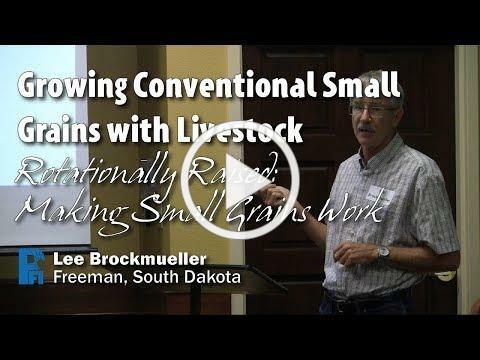 Creative ideas for small grains marketing? Do you have a favorite speaker you've seen on youtube that you'd like to see present live? ﻿Please take 3 minutes to provide this feedback - especially if you farm in Minnesota - so I can make this a useful learning event. Take the survey or email me ( alisha@practicalfarmers.org ) with your ideas by Friday May 25 . "Cover Crop Dave" from Legacy Seeds Inc. and plantcovercrops.com will guide us with his top tips for designing a summer cover crop mix on Friday, June 1 Noon - 1 p.m.
Would you like to graze the cover with your cattle? Take it as hay or silage? Or perhaps you're wondering how to maximize your nitrogen production if you didn't under-seed a legume. Dave will discuss how we can best use the long cover crop window after small grain harvest to address these goals on your farm. To join the call dial 641-715-3620 and enter passcode 357330# when prompted. Do you have a swather? Would you be interested in picking up business from your neighbors? List your services in our small grains directory! Please provide any updates by Wednesday May 23 . Dial 641-715-3620 and enter passcode 357330# when prompted. 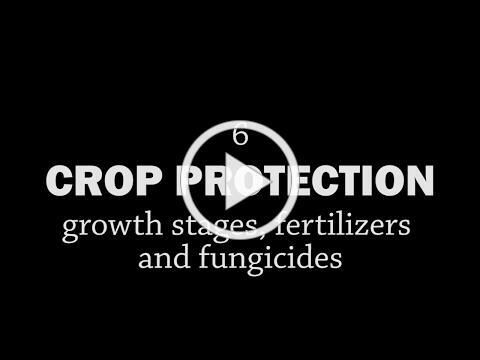 The growth stages fertilizers and fungicides episode of our rotationally raised video series. 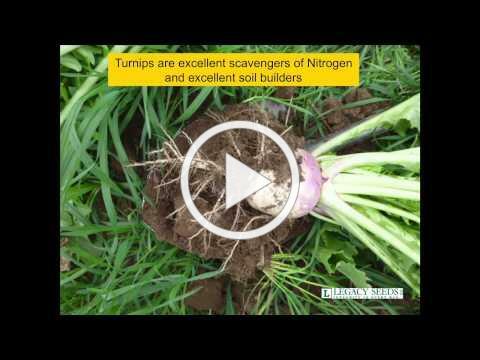 The blog from March 2017's shared learning call with agronomists on optimal fertilizer strategies. The blog from June 2017's shared learning call on Mark Ditlevson's fertilizer timing and rates. Every year we include fungicide trials as part of our oat variety trial testing. This shows yield response to fungicides in oats. Lee Brockmueller's presentation from the 2017 small grains conference covered fungicides for wheat and oats. 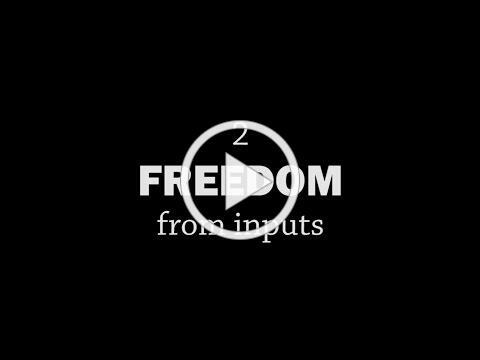 The Freedom from Inputs episode of our Rotationally Raised Video Series.